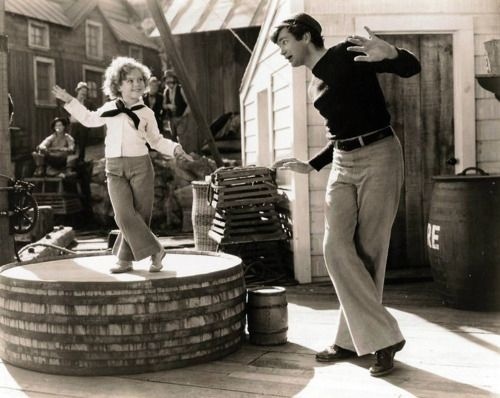 The death of Shirley Temple at 85 on 10th February,2014 was announced today. 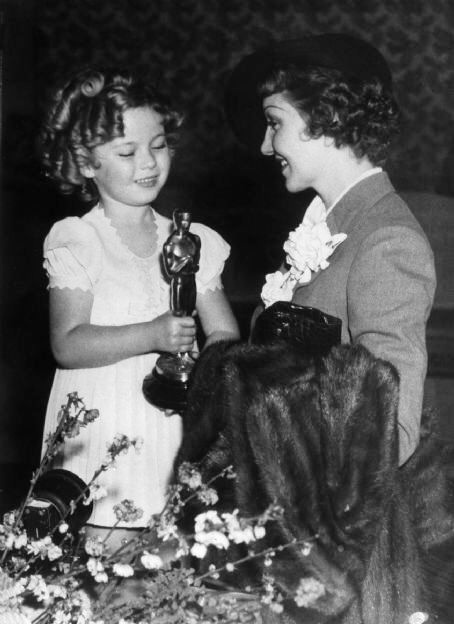 The most famous child star was born in 1928 and by the time Shirley was 7, she had won a special juvenile Oscar. 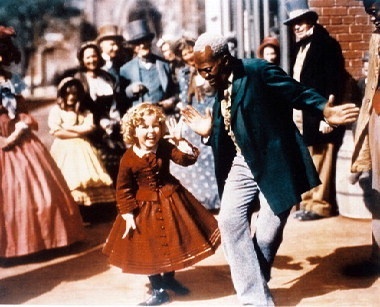 Her acting,singing and dancing ability at such a young age was truly phenomenal. 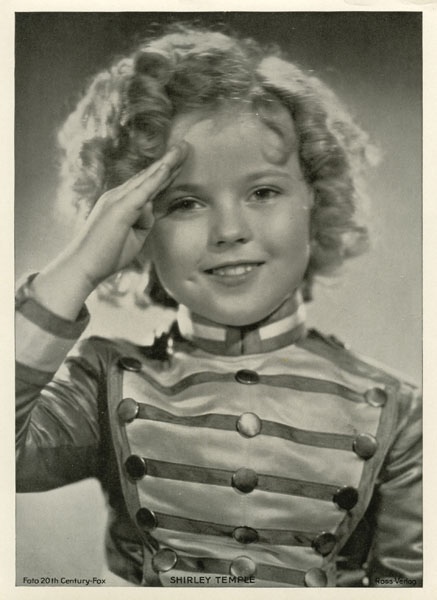 By the time she was 12, she had left Twentieth Century Fox and briefly signed for MGM. 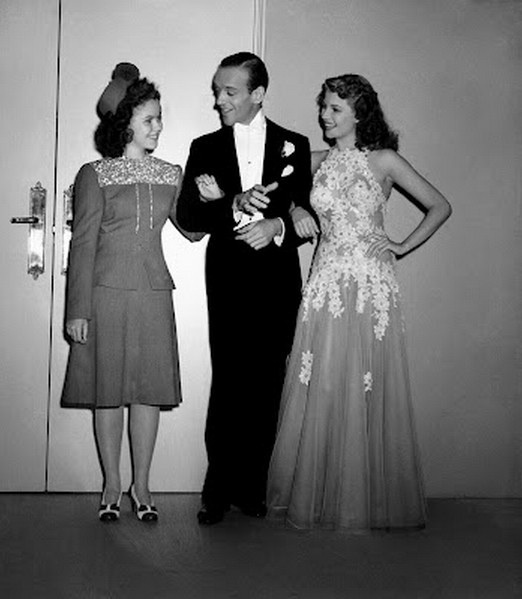 And David Selznick cast Shirley in Since You Went Away. 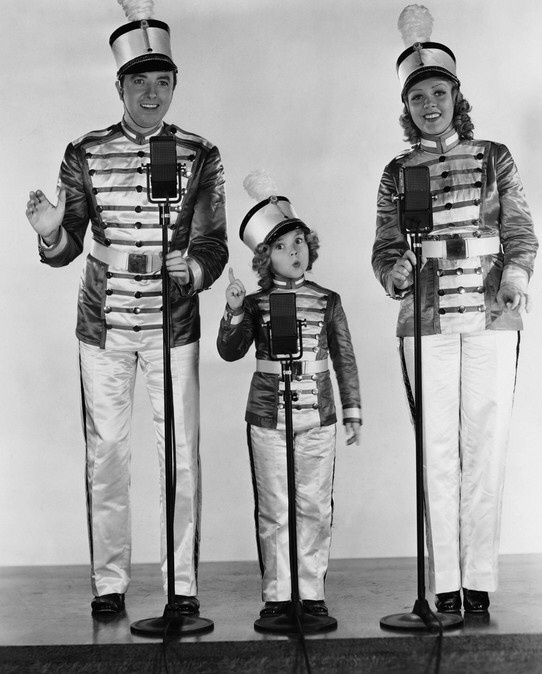 But a teenage Shirley couldn’t seem to find the same mass audience that had flocked to her as a child. After a short marriage at 17 to John Agar, Shirley retired from films in 1950,remarried (to Charles Black) and eventually became a politician. Shirley’s dancing with Bill Robinson in The Little Colonel was amazing.